The top, the summit, the pinnicle of Toyota engineering, the Lexus luxury has really become super popular around these parts. You've invested quite a bit into yours and expect the most from it. 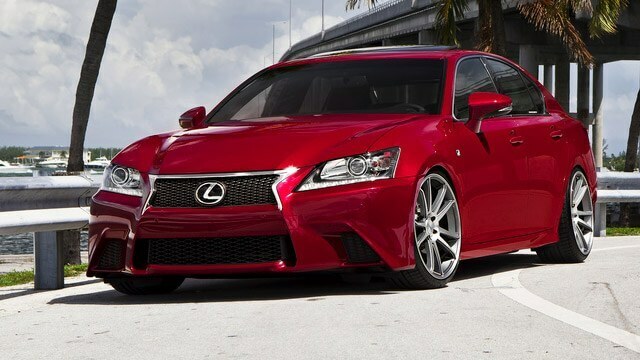 Lexus doesn't disappoint! Whether you own an IS, ES, GS, LS, RX, GX, LX, CT, NX or Hybrid model, we've got you covered there too.